Hello there! Thank you so much for visiting my site! 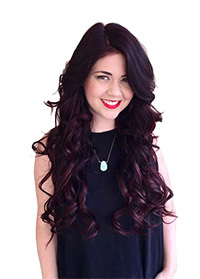 My name is Katrina Baker & I am a passionate hairstylist Certified in Vidal Sassoon haircut techniques, The Hair Shop Hair Extensions, and Pravana, Schwarzkopf and Redken color lines. I absolutely love what i do! I enjoy going to work everyday and getting to share it with such amazing people and making them feel beautiful! I have a diverse clientele & experience in all types of hair including corrective color. I am centrally located in Tustin, the heart of Orange County. Call or Text me for appointments! My Site Is Dedicated To Educating You! – New Treatments & Products That Are Best For Styling Your Individual Type Of Hair. -Hair Cuts & Color That Not Only Fit Your Facial Structure, But Match Your Lifestyle Too. 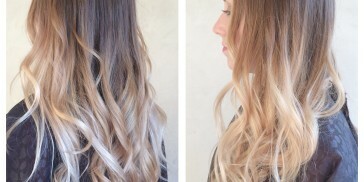 -Habits & Practices You Can Use At Home To Keep Your Hair Fresh Between Appointments. 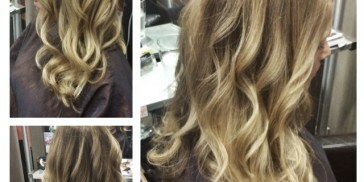 -Choosing Hair Coloring That Compliments your Complexion, Eye Color & Gives You A New Confidence.